Steven Duncan has a fascination with getting into places off limits to the general populous. 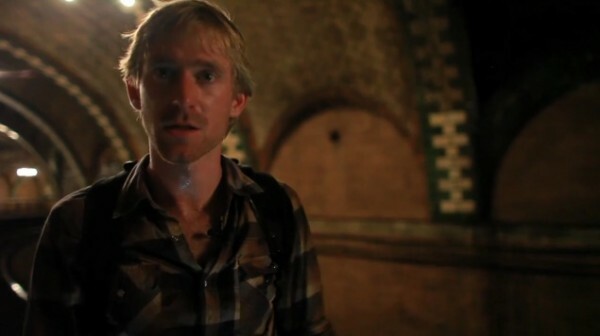 Together with videographer Andrew Wonder, they explore the underground and bridge top locales of New York. For this documentary, they used the 5D MkII. I’m sure most any other camera would not have provided them the discrete form factor and low light performance necessary to capture their adventures. Please note: Trespassing is illegal and NextWaveDV does not recommend making documentaries while doing such. Fantastic low light performance, That is the people who make NYC The big apple. There’s no place like NYC baby! !